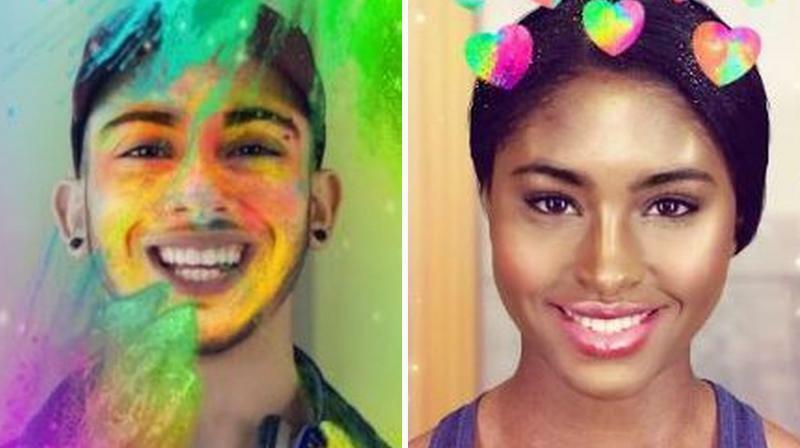 To celebrate Holi, Snapchat has launched a range of themed creative tools including Filters, Stickers, Lenses and Bitmojis in India. Snapchatters can add a splash of colour to photo and video snaps. Available now in Snapchat, the tools, inspired by the Festival of Colours, give Indian Snapchattters creative and unique ways to capture the excitement around the season. Filters and stickers featuring Bitmoji mean that Indian users can share more personalised well wishes with their friends and family with Lenses live today, so that Snapchatters can add a splash of colour to photo and video snaps. Furthermore, Brut India will be curating the best of Holi celebrations from across India including Mathura, Vrindavan, Jaipur, Shantiniketan, Mumbai and Delhi, as well as from across the world as captured on Snapchat.